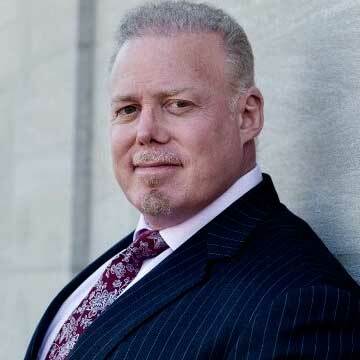 Rick Collins is a nationally recognized defense attorney and one of the foremost authorities on the legalities of androgens and human growth hormone. Rick has defended countless individuals, including physicians, against allegations involving testosterone replacement, anabolic steroids, peptides, and growth hormone from coast to coast. He was part of the United States Sentencing Commission’s working group that reevaluated anabolic steroid quantity considerations, appeared in the acclaimed documentary “Bigger, Stronger, Faster*”, and has written extensively on the subject of hormones and the law. He has contributed chapters to several texts on sports nutrition and is a nationally Certified Strength and Conditioning Specialist (NSCA-CSCS). Rick attended law school on a full academic scholarship and has served as a prosecutor in New York. You can read more about Rick at www.steroidlaw.com.